Looking for an easy way to track your golf society scores and golf handicaps for your society members online? The Golfshake Group and Society Management Score Tracker allows you to run your golf society online, manage your members' golf handicaps & rounds, record & maintain golf days, events & your society leaderboards. The website provides golf group organisers with a comprehensive system for managing every aspect of your group including tracking members' scores and handicaps, organising events and posting results & news. Looking to join a group or society or find new members? Then post on our forums to get in touch with 1000s of golfers today. No more bandits! Keep track of your groups handicaps. Set up your own group and invite your friends to join. Get your own mini site to enable you to easily manage your group. A news feed allows you to keep your members up to date with the latest goings on within your group plus a private virtual leaderboard lets you know who is performing well and more. With a Golfshake group all of your groups events, results, pics and news get stored in your own archive. You can easily organise events online plus keep track of subscription records and data lists etc. 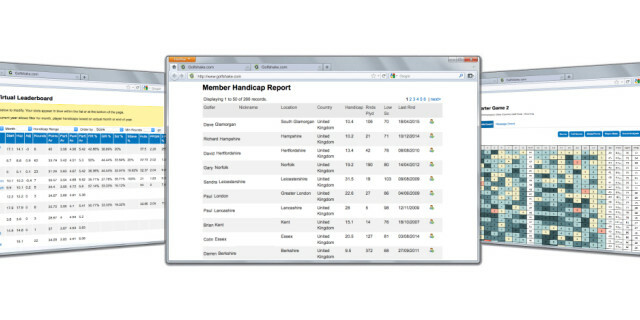 Easily track your groups handicaps, simply by entering their scores. There's no need to worry about handicap cuts for your next society day, Golfshake does it all for you. Are you looking to meet playing partners online and join a group or society near you? If so you can request to join one of our many Public Golf Groups. First register for free as a member and then search for one near you. Create a group to track your students & pupils all in once place. Quickly access in-depth reports, stats, analysis & recent rounds to keep up to date with the golfers you teach. 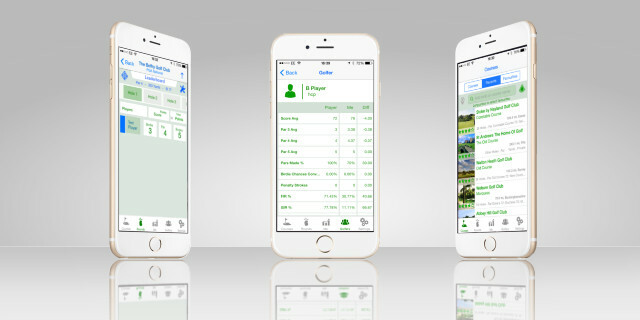 Plus use the stats & leader boards to add a level of competition between your golf group. 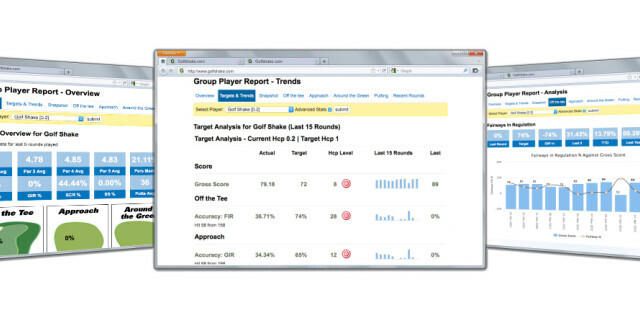 The Golfshake group service is free to create a group online and is free to use most services and functionality. Simply sign up and join today. If you need to create accounts for 4 or more players to track scores and handicaps then our Premium account is required which is only £12.95 per year. Starting from £49.95 for 8 players our Platinum Service Group account will also provide offline golf handicap cards for your group members. For me the stats are priceless.... Knowing how well I played compared to how well I thought I played .... 3 putts, gir, fir, etc have really helped me focus on individual aspects for improvement, one at a time. I came across golfshake by accident and am blown away with the functionality. Wow! Love your website so much and all the stats it provides. I have already recommended it to all my golf playing friends. I love the new graphics and the comparisons of GIR, FIR etc with averages for handicap is incredibly helpful. I think you've put together something really quite fabulous. The scoring and stats tracking software is incredibly useful.